Mississauga News endorses Conservatives across Mississauga! http://goo.gl/zEAWL The Mississauga News is calling for all Mississaugans to cast their ballot for a Conservative majority to ensure a strong economy and jobs! 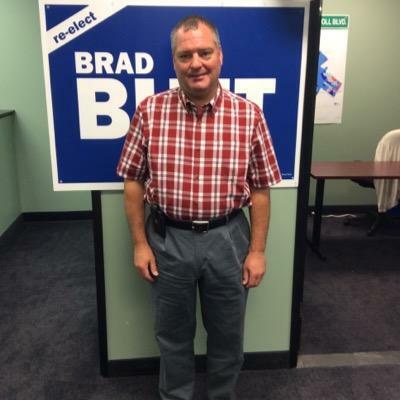 Share this endorsement with your family, friends, and neighbours to help push Brad over the top on Election Day! Don't forget Election Day, May 2nd, is only six days away! Brad casted his vote today! Make sure you get out and vote at the advance polls!! Help paint Streetsville blue! Request a sign by calling the campaign office: 905-281-7855. Help stop Ignatieff's new iPod Tax. Visit www.ipodtax.ca to learn more and spread the word. Campaign Office Opening Saturday, April 2nd. A sign of good things to come!